← (Issue #461) Projects or Purpose? Stumbling is not pretty. May even hurt a bit. Can be embarrassing. Might even bring a few cuss words to your lips. 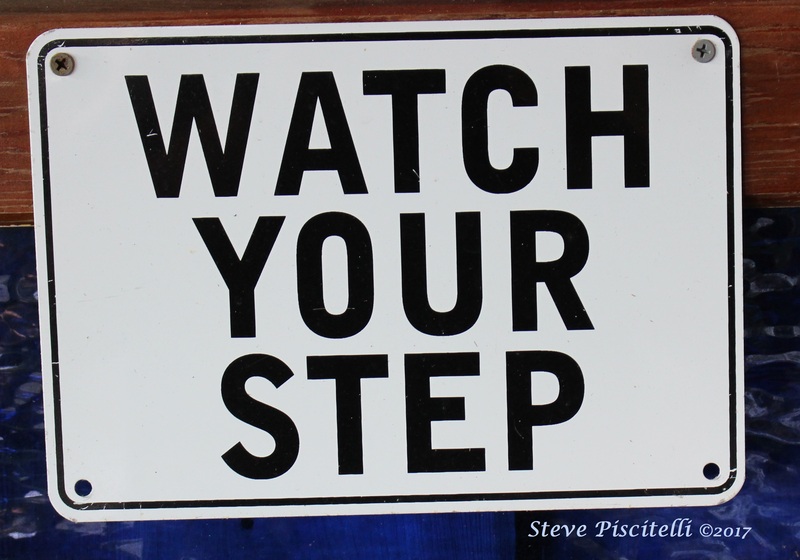 Consider adding another perspective to the frustration: Your stumble indicates you are at least moving forward. Despite the challenge, you move forward doing the difficult, ignoring the naysayers, and making a positive difference in your world. One small, meaningful action at a time. A typical definition of resilience points to one’s ability to rise above, recover from, move on from, and learn from adverse situations. Experiences with small and large stressors provide opportunities to develop coping strategies and a more resilient mindset. Resilient people stumble and they continue moving forward. Their progress may be slowed but it does not stop. Move outside of your comfort zone and you might appear tentative, awkward, and inexperienced. Some look at their stumbles and say, “What was I thinking? I don’t belong here!” They call themselves an imposter and retreat. Others regroup and use the experience to clarify/visualize their purpose and journey, prioritize needed resources, exorcise toxicity in their behavior and thought patterns, all the while strengthening their resolve to enhance their growth and resilience. What did the ducklings do when confronted by an obstacle? Onward and upward. 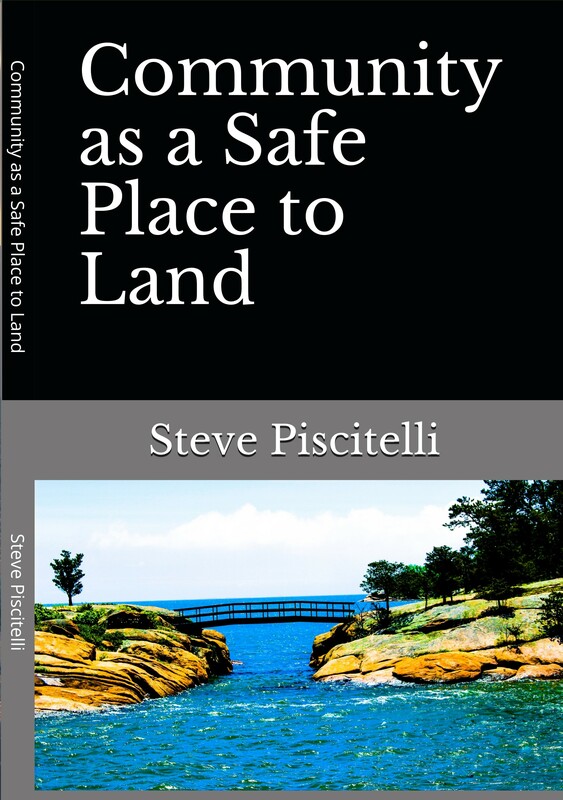 My book, Community as a Safe Place to Land,has been released! At this point, you can purchase it on Amazon. More purchasing options coming. More information at www.stevepiscitelli.com. Make it an inspiring and grateful week and H.T.R.B. as needed.You can still order my book Stories about Teaching, Learning, and Resilience: No Need to be an Island (2017). Another university recently (February 2019) adopted it for training and coaching purposes. Contact me if you and your team are interested in doing the same. The paperback price on Amazon is now $12.00 and the Kindle version stands at $3.99. Consider it for a faculty orientation or a mentoring program. The accompanying videos would serve to stimulate community-building conversations at the beginning of a meeting. This entry was posted in action, courage, Failure, Life lessons, resilience, vulnerability and tagged awareness, courage, failure, growth, resilience, stumbling. Bookmark the permalink.